Originally from the small town of Wathena, KS, Kimberly went on a quest for a more rural lifestyle after finishing art school at Northwest Missouri State University in 2011. In school, she double-majored in Graphic Design and Photography but spent much of her time in her painting studio fulfilling advanced painting courses. Nowadays when she isn’t photographing or painting, you can find her serving and bartending at Kelly’s Westport Inn where she has worked for the last three years. 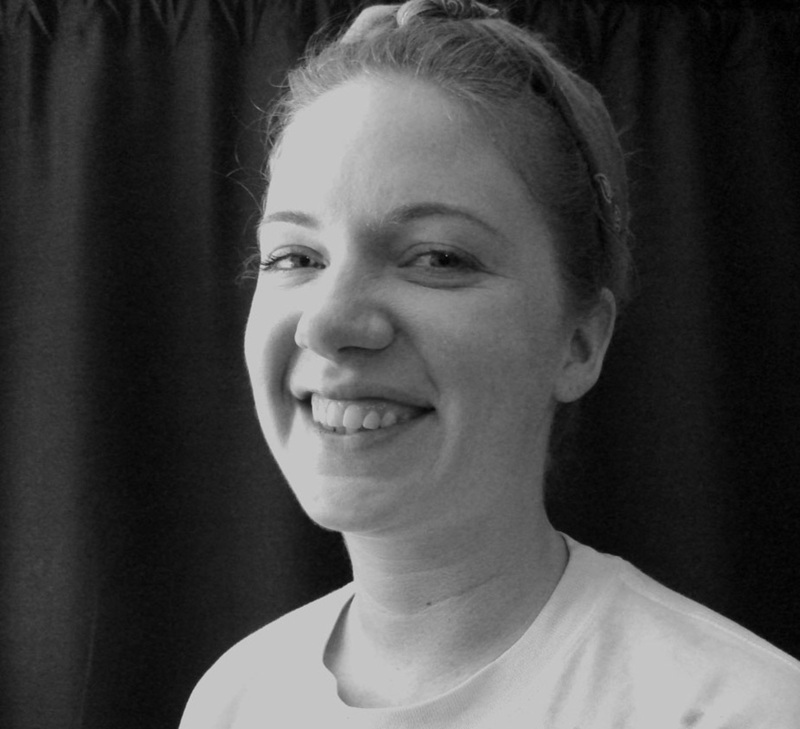 Kimberly is excited to jump on board with this new experience as painting, and being social are two of her passions. If she decides to continue her studies, art education may be the path she chooses. 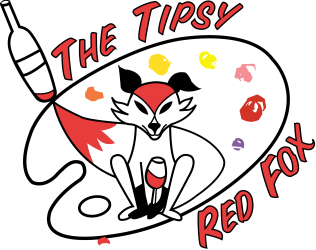 She feels instructing at the Tipsy Red Fox will be an exciting eye-opening experience to this possible destiny! For serious inquiries about purchasing Kimberly Eversgerd's work click on the button below! Feel free to message her about commission work by following the link below. Please remember to check out her painting album!